Cheltenham Racecourse is a racecourse for horse racing events, located at Prestbury Park, near Cheltenham in Gloucestershire. Broadway Golf Club one of the top golf clubs in the Cotswolds covering Worcestershire and Gloucestershire. Broadway Tower is a folly on Broadway Hill, near the large village of Broadway, in the English county of Worcestershire, at the second-highest point of the Cotswolds. Broadway Tower's base is 1,024 feet above sea level. 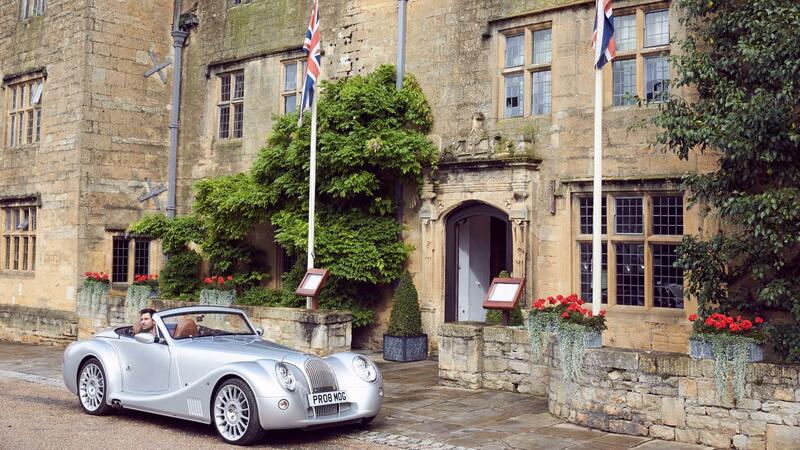 Vintage-cool and super smart, the all-new Lygon Arms Hotel in Broadway gets every detail just right. 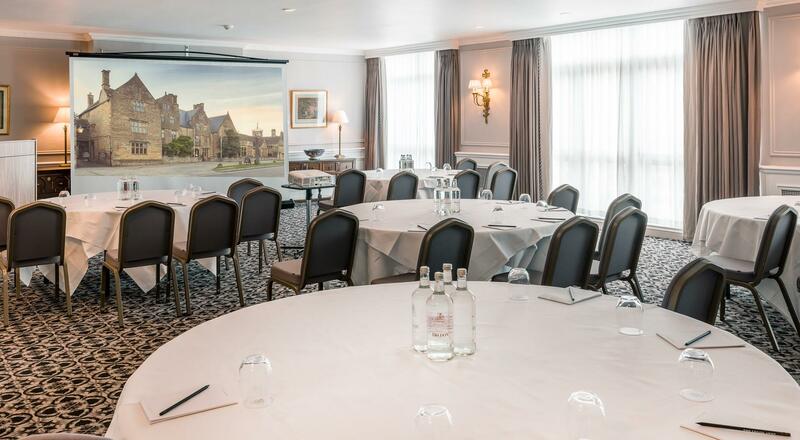 The 86-bedroom Hotel is the centrepiece of the picturesque Cotswold village of Broadway, and with an international-standard hotel with an enviable reputation for the finest cuisine and the best of 20th-century comforts. 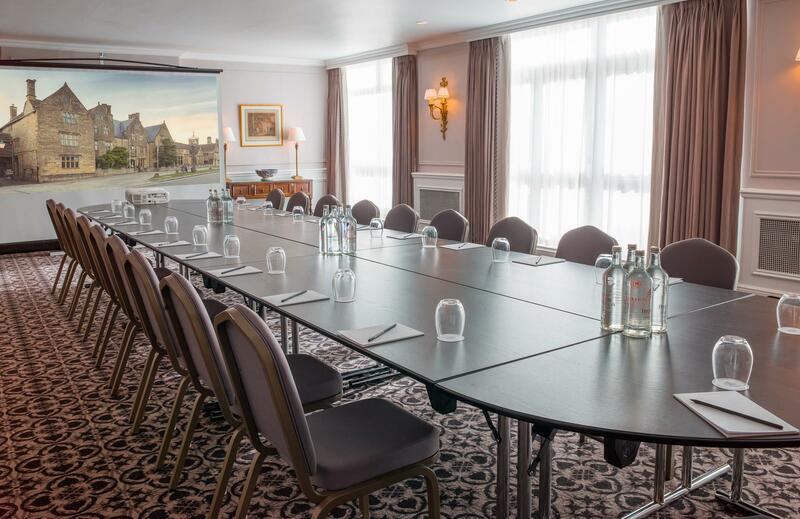 It has three acres of grounds which include lawns, flower gardens, and croquet lawns for the exclusive use of guests and which is ideal for teambuilding activities.The Lygon Spa is open to all guests. 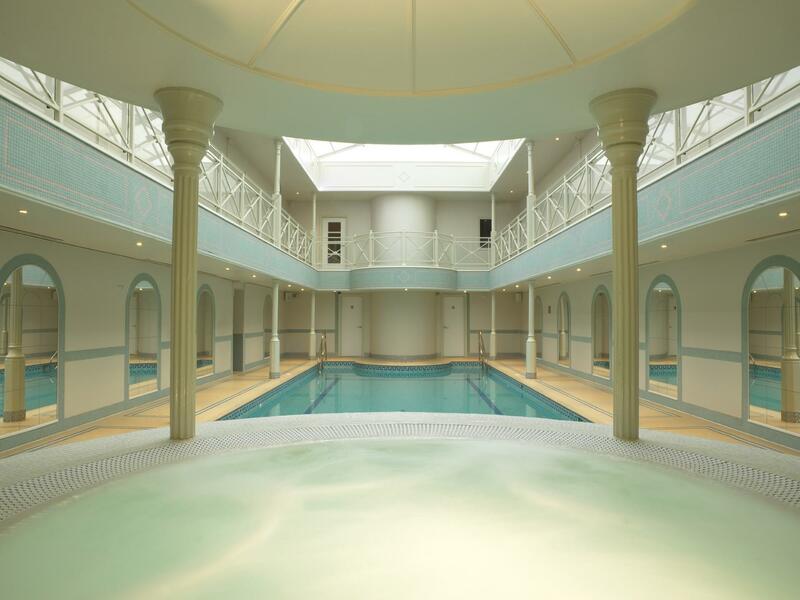 It boasts a well-equipped fitness centre, spa bath and heated indoor pool with a roof that can be opened in sunny weather. The Hotel/Company will make reasonable efforts to re-let the accommodation and/or space cancelled at similar rates. In the event of a cancellation the Hotel/Company reserves the right to charge a cancellation fee determined as follows: Timing of cancellation (prior to Arrival Date): Percentage of estimated revenue: More than 6 months 0% 3 months to 6 months 30% 1 month to 3 months 75% Less than 1 month 100% The Deposit will be held until the original Event dates have passed. Any cancellation charges may be offset again the Deposit. Experience this perfect country retreat with a modern touch. 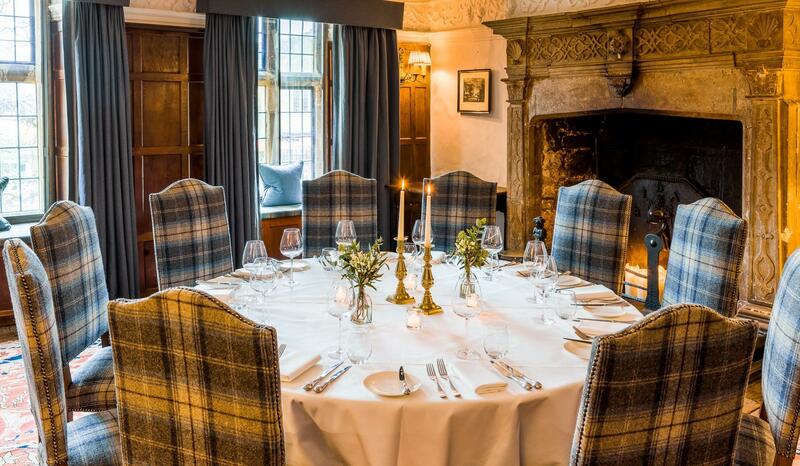 The Lygon Arms, centrally situated in the heart of Broadway, is ideal for entertaining clients or hosting company away-days. 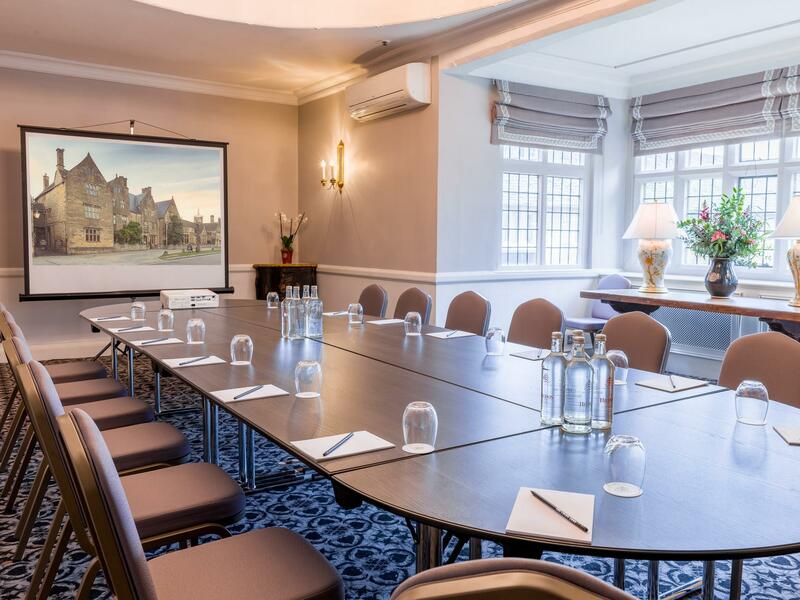 We are delighted to be able to support any event ranging from presentations, board meetings, private dinners or special functions with great service and attention to detail to ensure you have a memorable and successful experience.